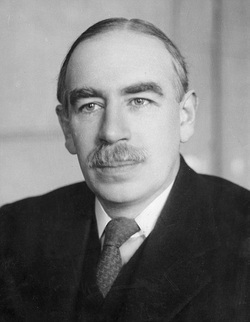 Maynard Keynes was a British Economist. Believed in spending money to making money and felt the governments should spend their way out of the depression. 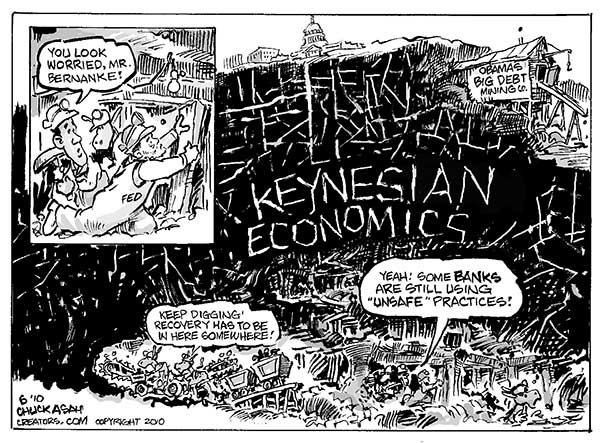 John Maynard Keynes also introduced the Keynesian Economic theory which was widely adopted. Thought "You need to spend money to make money"